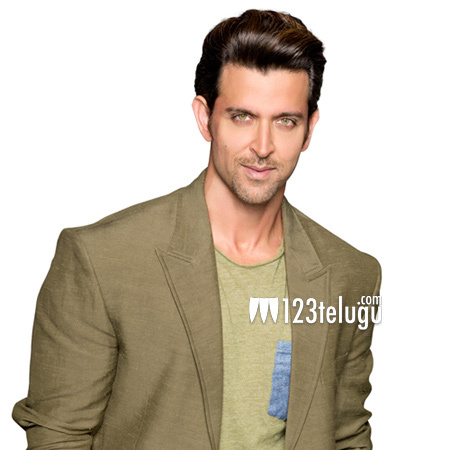 Hrithik to star in Srimanthudu remake? We have already reported that Srimanthudu is going to be remade in Hindi after its huge success in Telugu. According to the latest grapevine, Hrithik has seen the film and is showing keen interest to play the lead in the remake. Chance are that Koratala Siva will be directing the Hindi version as well. The Hindi rights are owned by Eros International and currently discussions about this project are currently on. A clear confirmation is yet to be received on this news.